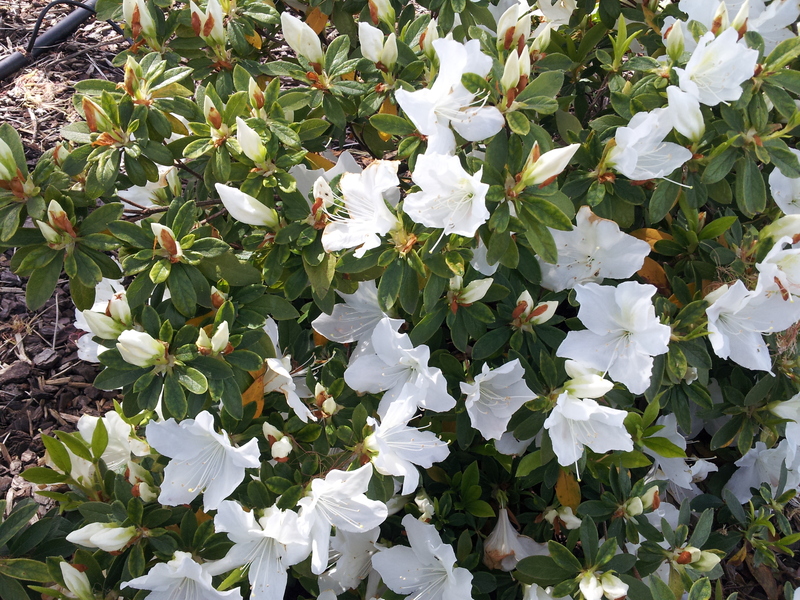 Home / Shrubs / Medium Shrubs / Azalea magnifica alba White, 50mm pot. Delv from late August ’18 delv. Azaleas are one of the most popular of all garden shrubs. Masses of beautiful white flowers smother this small to medium evergreen bush in Spring. 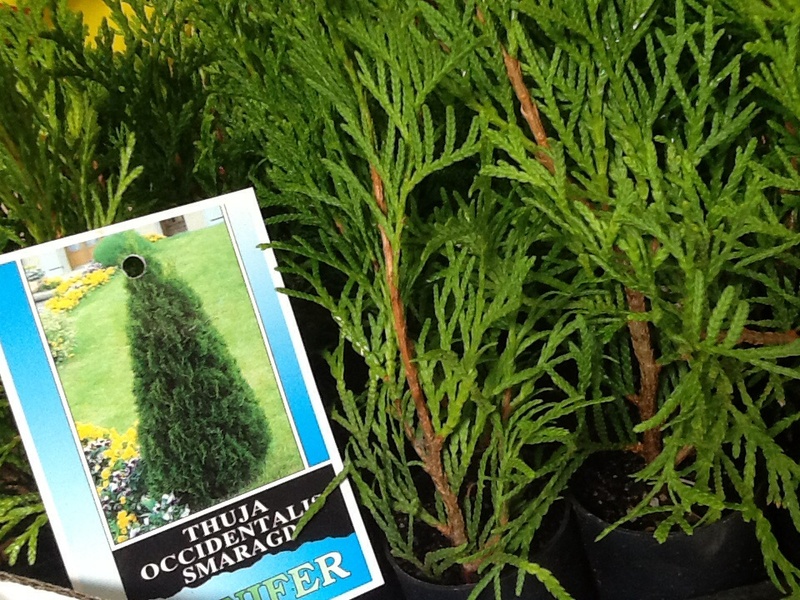 Makes a showy display when mass planted and is also suitable for garden beds, borders, pots and container planting. 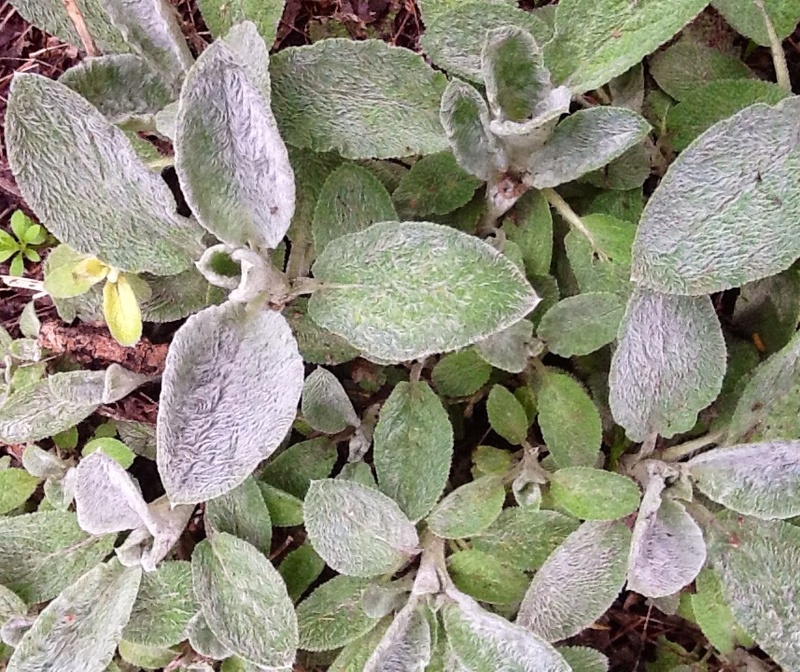 Prefers a full sun to part shade position in well drained soil. Fertilise with a specific Azalea food in Spring and Autumn and may be pruned after flowering to maintain a compact shape. years, and are indigenous to the northern hemisphere. Well draining low pH soil is recommended. 50mm Pot.